The months of March to May are summer months in the Philippines. It is the time of the year to enjoy the summer heat, frolicking in the beach basking under the heat of the sun. And what better way to enjoy it, is to roll through the long and exciting adventure to the province of Ilocos. We will traversed two of its provinces, Ilocos Norte and Ilocos Sur. 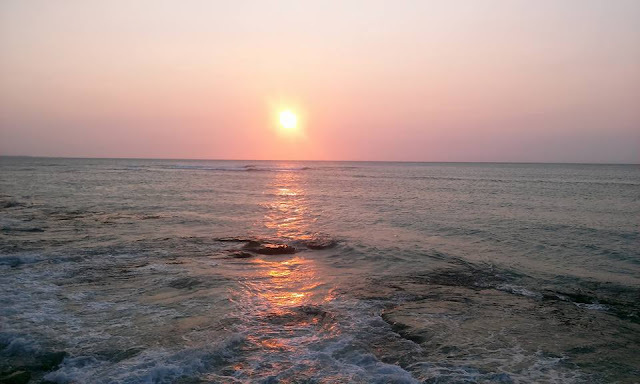 These provinces are where the popular historical places and white sand beaches with clear blue waters can be found. 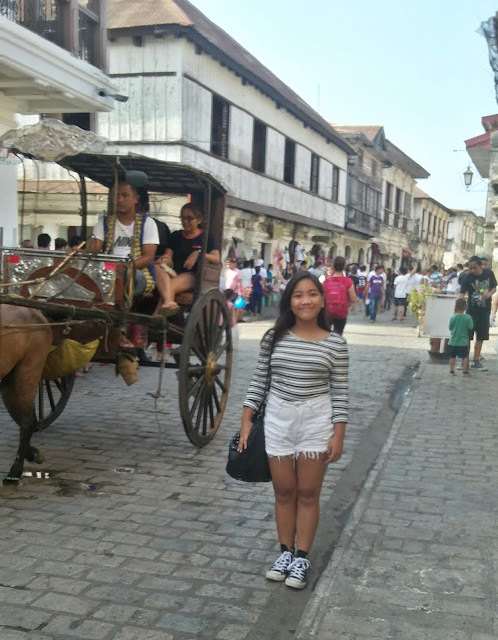 I'm talking about Vigan, Laoag and Pagudpud. These places covers a long distance coming from NLEX. If one will traversed these roads via NLEX, SCTEX & TPLEX, from Marilao, Bulacan to Pagudpud, it will take 10-11 hours riding a private vehicle. Off we go to Ilocos! We left the house at eleven in the evening, the kids are excited, I'm excited, because finally after pulling in long hours at work, I'm going on a vacation! 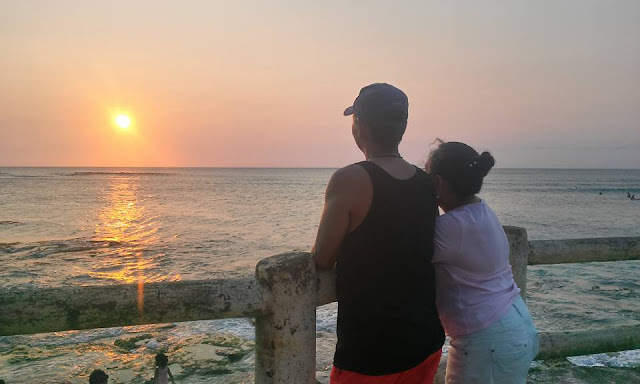 The drive was smooth, our first stop over was at Petron Lakeshore, hubby told my kids and I to take a snack & visit the restroom because we won't be stopping any time soon so we can reach Ilocos by 8 in the morning. My daughter & I prepared sandwiches and bought all sorts of chips, water & soda. If you bring along with you some snacks, you can save money & buy more souvenirs to bring back home. Road trips are fun and a way to bond with your family. Since you are in close confinement, you get to talk freely, tell stories. Even if you have not reach your destination, vacation begins the moment the car left the house. We listen to music, banter with each other, watch over the window, though its dark, everything seems so fun & easy. This is what vacation is all about, leaving behind, work, studies, worries, all that matters is the moment with your loved ones. After a while, all the chattering & twittering at the back faded to silence, the kiddos got tired and are sleeping soundly. So its hubby and me, alone but not quite alone! We get to bond too, for most of the time, its always about the kids, prepping them for work or school. Talking about the happenings in their school or at their work. But our time alone, we got to chat about the children again(insert laughter). We got to talk about mundane things and yes we talk about the kids, that's family life. It's always about, mom, dad, kids as a family. Let's be thankful for our family, our family completes us, they will always be behind our backs through thick & thin. Our family will always be the constant in our life. Hey, I got carried away! Back to our destination, Ilocos. After the bit of rest at Petron Lakeshore, it was a long & enjoyable ride to Urdaneta exit. Waze guided us all the way to Ilocos, she was our faithful navigator to our destination. If we missed our turn, she'll prompt us to get back to the right direction. 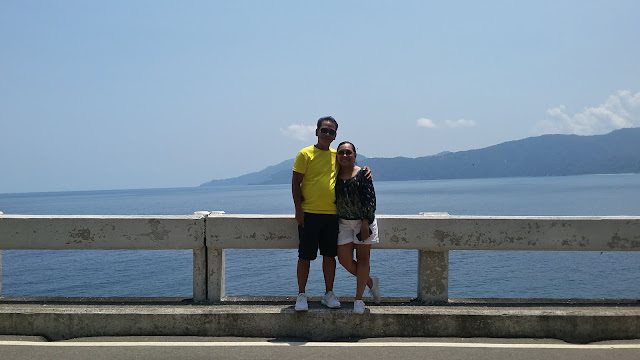 It was a smooth drive until we reached the province of Ilocos. A long line of traffic was ahead of us, but we didn't mind it because a beautiful sunrise greeted our sight. But that long traffic made us reach Vigan at 10 in the morning. 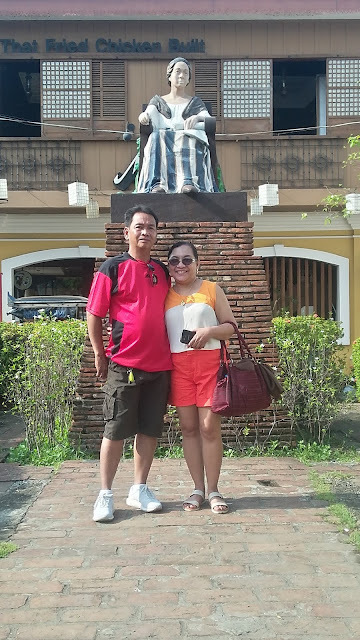 Upon reaching Vigan, hubby looked for a parking space, which was difficult because there was an influx of tourists in celebration of Holy Week. 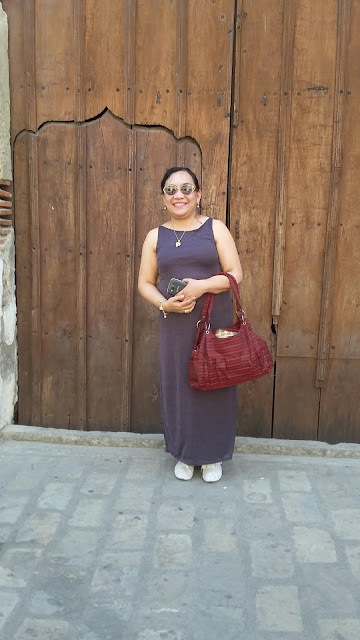 We hurriedly looked for a place to eat, it was brunch of Vigan longganisa, fried rice, eggs and coffeee for us. 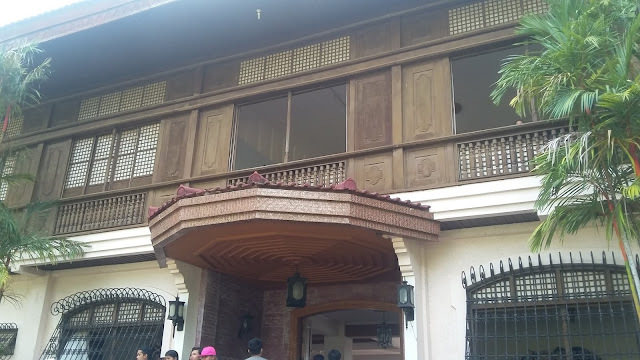 After eating, we just took a quick look around the place because we plan to tour Vigan on our way back to Bulacan. Off we go to Pagudpod, but wow the traffic was too heavy all the way to Pagudpud. What was suppose to be a 2 1/2 hours trip became 4 hours! We are dead tired but entering Pagudpod, it greeted the visitors with its panoramic scenaries. I booked our family at Cathys Homestay, a DOT registered pension house. 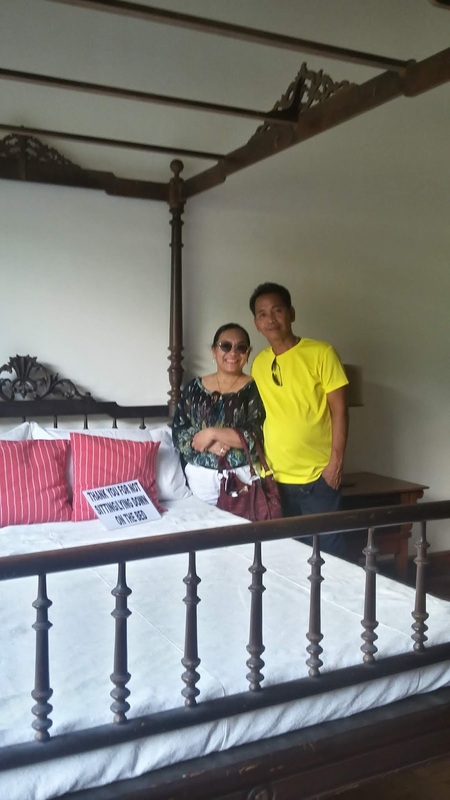 Cathys Homestay is the most popular and well known pension house in Pagudpud. It offers clean accomodations and good services at affordable & economical rates. 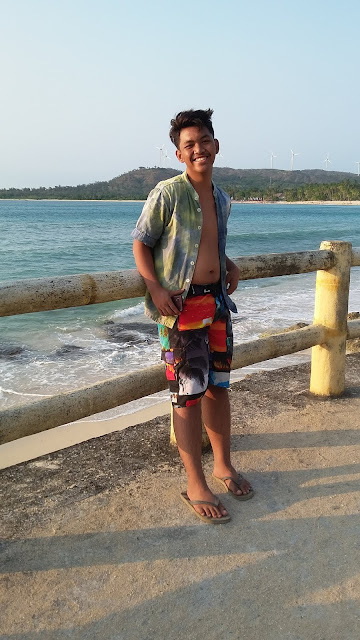 It is located near Saud Beach in Pagudpod which lies northward of Bangui, famous for its windmills and inland is the Cordillera Mountain Range, the largest mountain range in the Philippines. Saud Beach boasts of the beautiful sunsets, see for yourself and you be the judge. 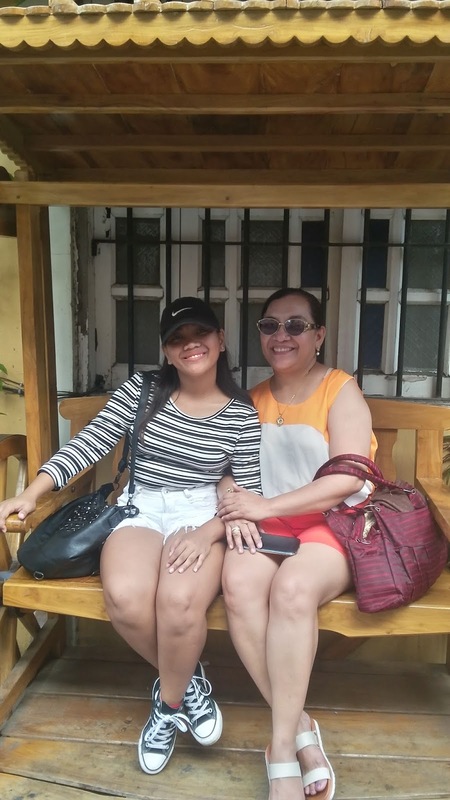 When we finally settled at Cathy's, we ordered food and Cathy herself took our orders, we partook of their famous Bagnet, grilled fish, pinakbet and I served also the adobo pork & chicken, I cooked at home. After eating, we decided to sleep & rest because we were all tired from the long trip. 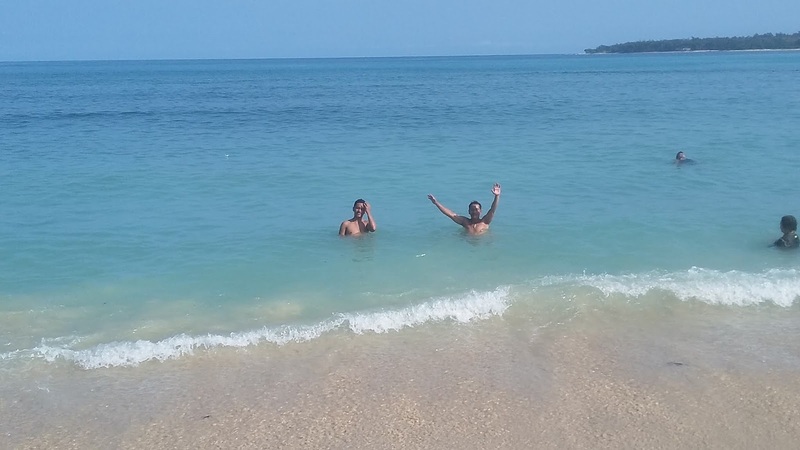 My kids, after a while changed to their swimsuits and asked permission to go to the beach. From our place, we could hear the rolling waves of the beach and it is really quite inviting. Soon we joined the kids too! 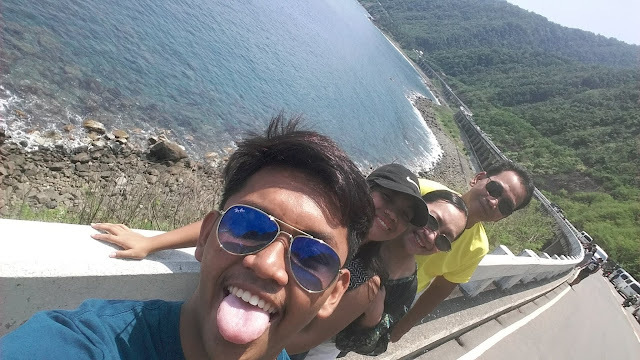 On our second day, we toured Pagudpod, we visited Patapat Viaduct, it is an elevated road, 30 meters above sea level. 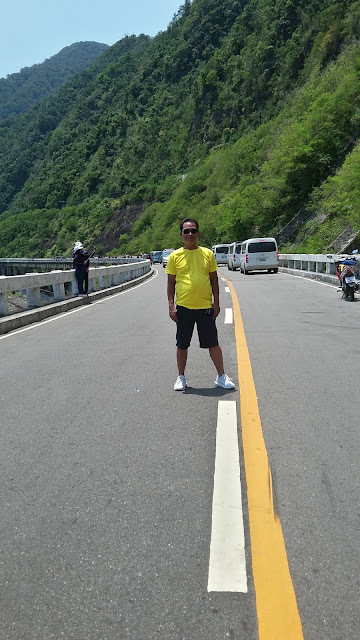 It is a stretch of 1.3 km connecting Maharlika Highway in Laoag to Cagayan Valley. Our next stop is The Bangui Wind Farm. 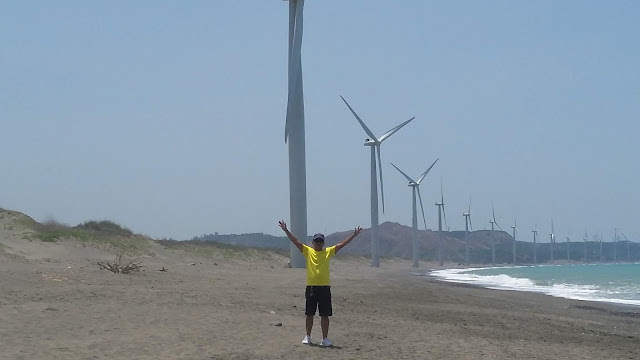 The windmills are arranged in a single line facing the South China Sea. 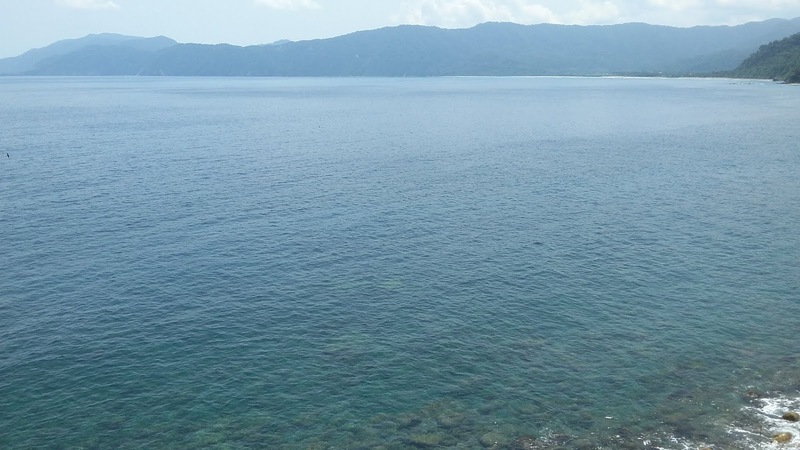 It is situated between South China Sea and the Pacific Ocean, making it the perfect location for wind energy generation. After the trek to Bangui Windfarm, we bought souvenirs at the market place just above the windfarm. 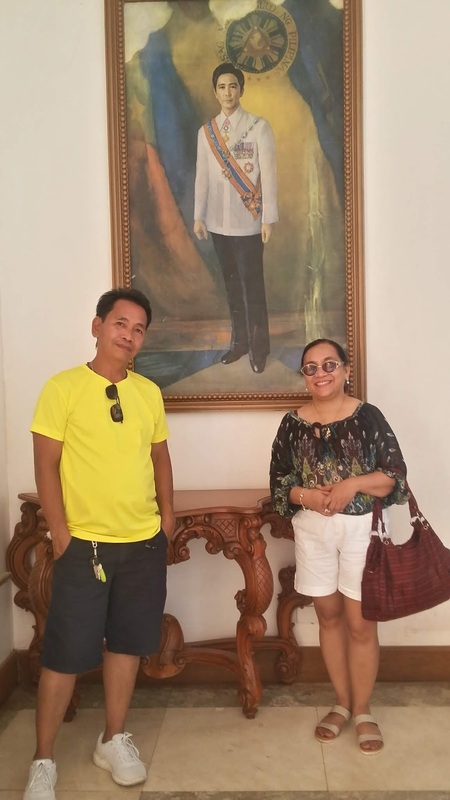 Right after, we drove to Malacañang of the North. 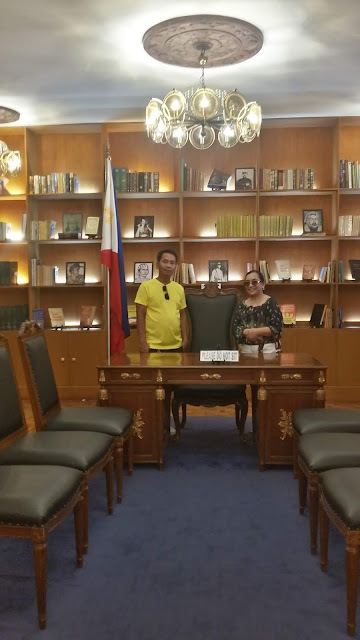 It is a presidential museum in Paoay, Ilocos Norte. This has been the residence of the late president of the Philippines, Ferdinand E. Marcos. See the grandeur of this residence. By nightfall, we reached Vigan. We stayed at Casa Teofila Lodge, it is a good accomodation, free breakfast is served and I booked this via Traveloka. After eating dinner, we called it a night. Zzzzzz. The following morning, fresh and ready to start our day, we ate breakfast, then we headed straight to Calle Crisologo. 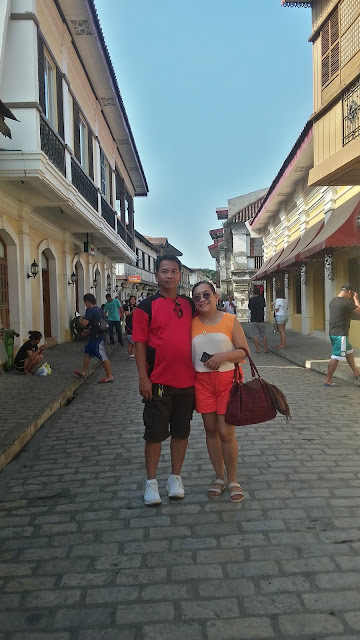 Calle Crisologo, is a major attraction of Vigan because of the Spanish houses where the rich people lived during the Spanish era. Calle Crisolgo is only 500 meters long consisting of 5 short blocks. The street is cobblestone, lined with heritage houses on either side. The place exudes of romanticism, nostalgia, as one traversed this heritage village.Back in the 16th century, Ilocos Sur is already a busting settlement, a center of commercial trade. 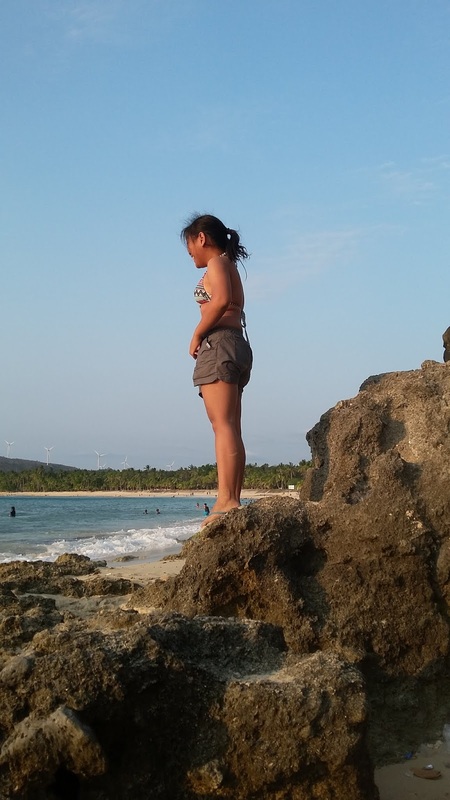 The Spanish explorers sailed down the West Philippine Sea and landed in our coast which is now known as Ilocos Sur. Let's walk down the lane. That sums up our short vacation to the rich province of Ilocos. 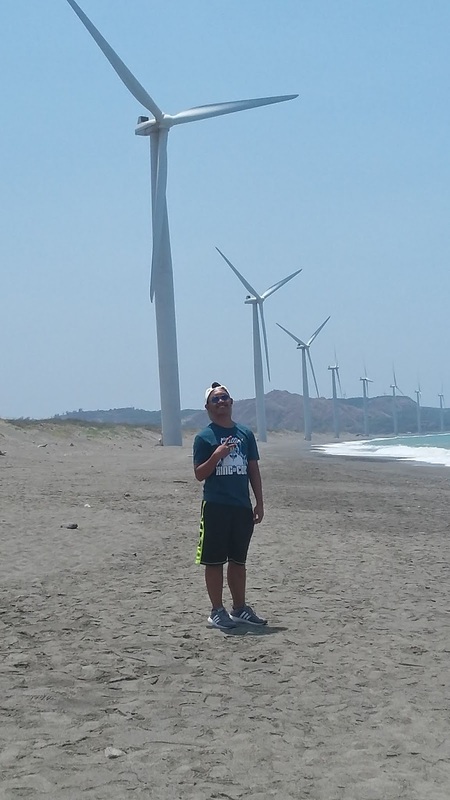 There are still many places to visit in Ilocos, 3 days is not enough, the trip is long and tiring. 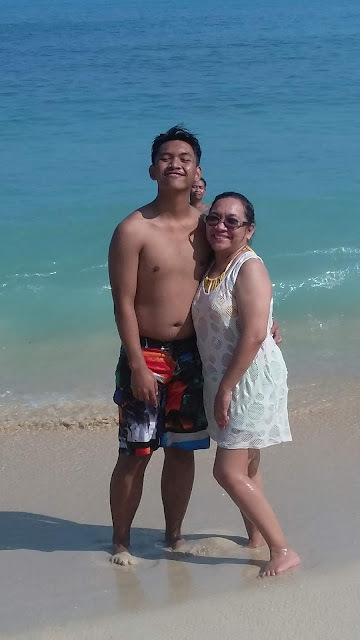 Back in the comforts of our home, I am happy and blessed that my family gets to enjoy this short & memorable vacation. My middle life won't be complete without my family by my side. If you enjoy reading this post, please express it by liking and sharing my article. If you want to be notified once a new post is up, hit subscribe, found at the top of this post.